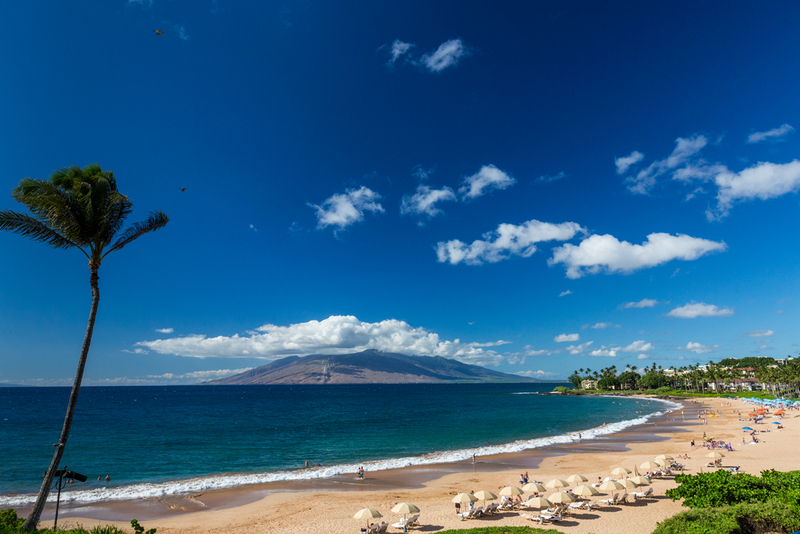 The sunny northwest coast of Maui was once a retreat for Hawaiian royalty and the capital of the Hawaiian Kingdom. 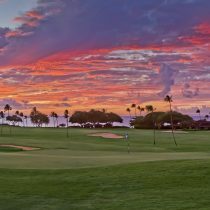 Today, Maui is home to championship golf courses, spectacular resorts, shopping, restaurants, a wealth of activities and some of the most amazing sunsets in the world. 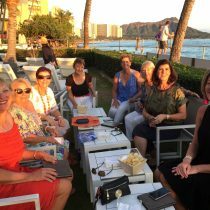 If you love golf and you just want to travel with a great, fun bunch of women, this Hawaii ladies golf holiday is for you. 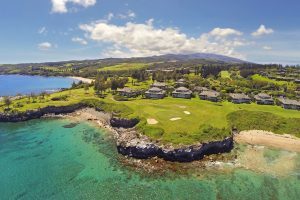 This tour will be fully hosted by one of Golf & Tours’ favourite Hosts, Andrea McGann. 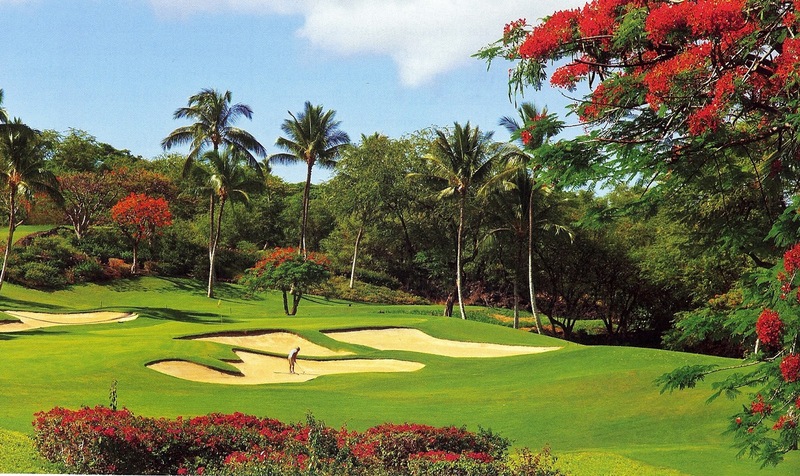 Andrea will be there to ensure that you have the best time possible on this golf holiday. 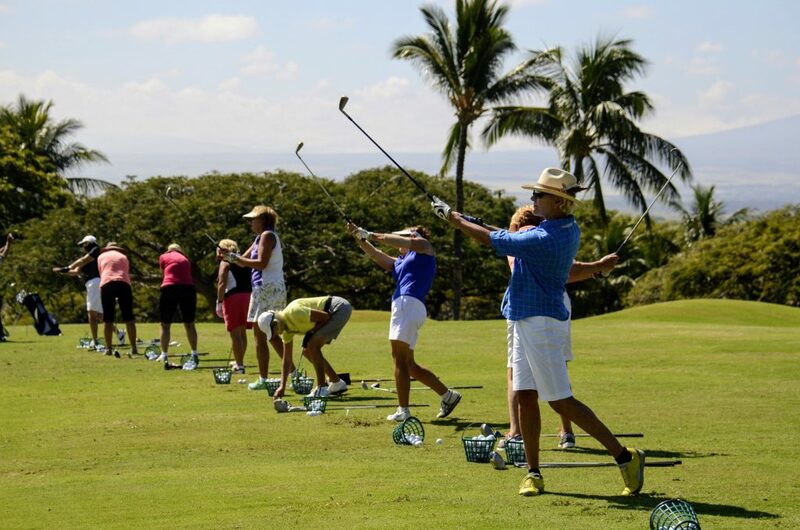 A popular golf coach herself, she is more than happy to lend her expertise to your game, if requested, otherwise she is just happy to play golf with you. 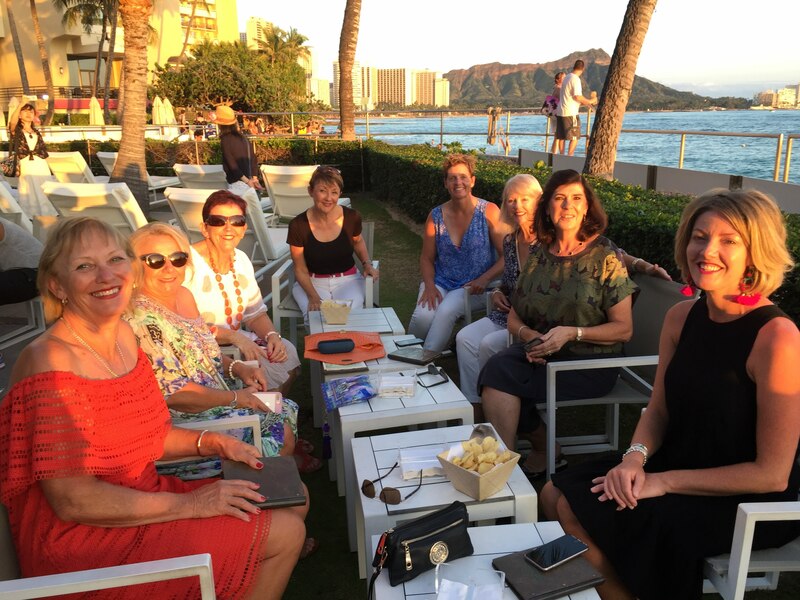 Known for making the most of every moment, it’s almost guaranteed you can count on Andrea to be a friendly face to enjoy a sunset drink (or two) with each evening. 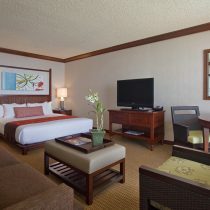 Staying in luxury accommodation for 8 nights, you’ll love the 5 star Hyatt Regency Maui Resort and Spa, with its prime location just outside the historic port town of Lahaina. 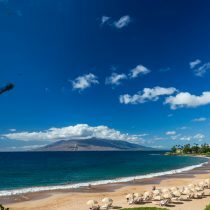 Surrounded by 40 immaculately landscaped oceanfront acres on Ka’anapali Beach, the resort has 10 onsite restaurants and lounges. 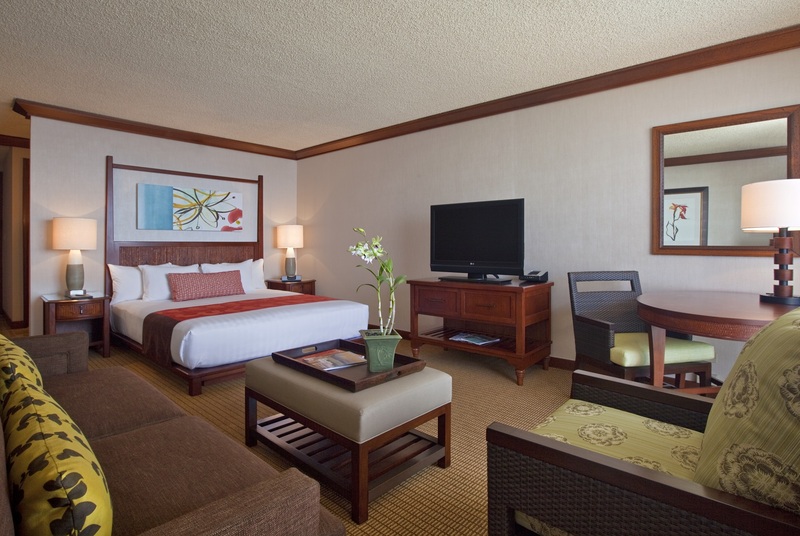 Whilst not on the golf course, an oceanfront spa and salon, four pools, shops and cultural activities, as well as easy access to the Lahaina restaurants and shopping will keep you entertained. 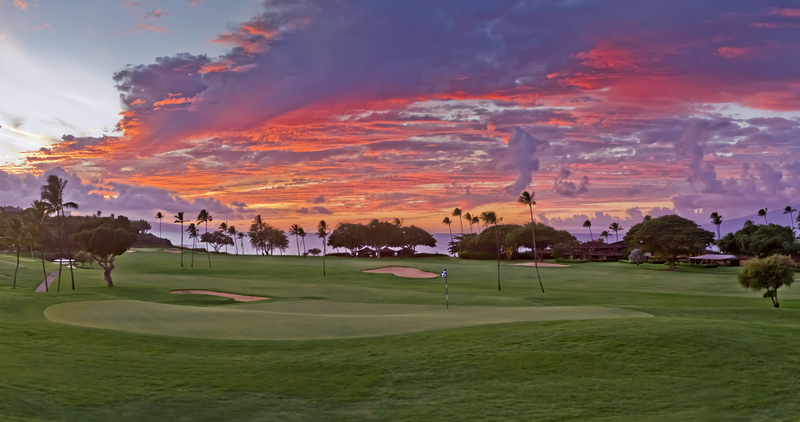 This Hawaii ladies golf holiday is the perfect combination of lush Maui golf courses, and dynamic Waikiki. 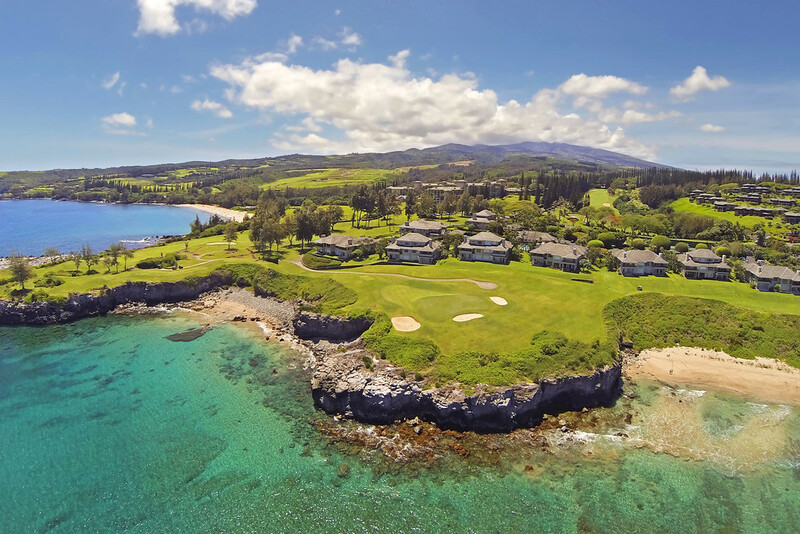 Shopping, restaurants and bars, luxury accommodation, world class golf courses and golf clinics. 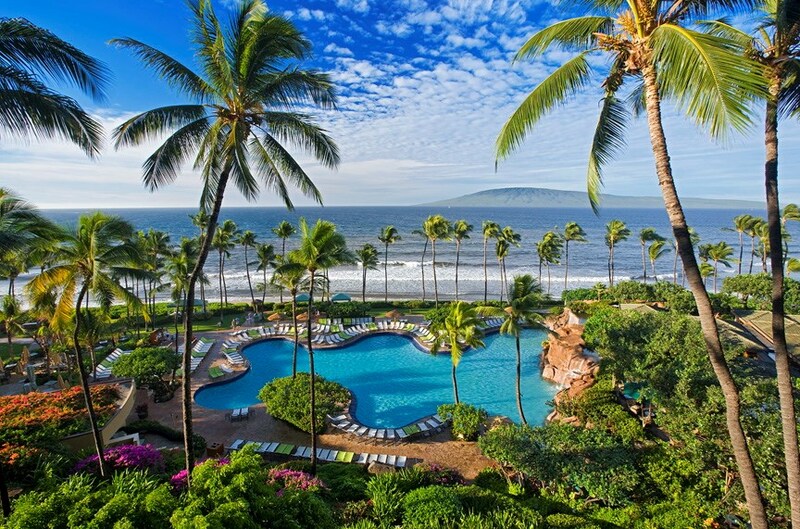 With plenty of time for sunset cocktails by the water and time to be pampered. 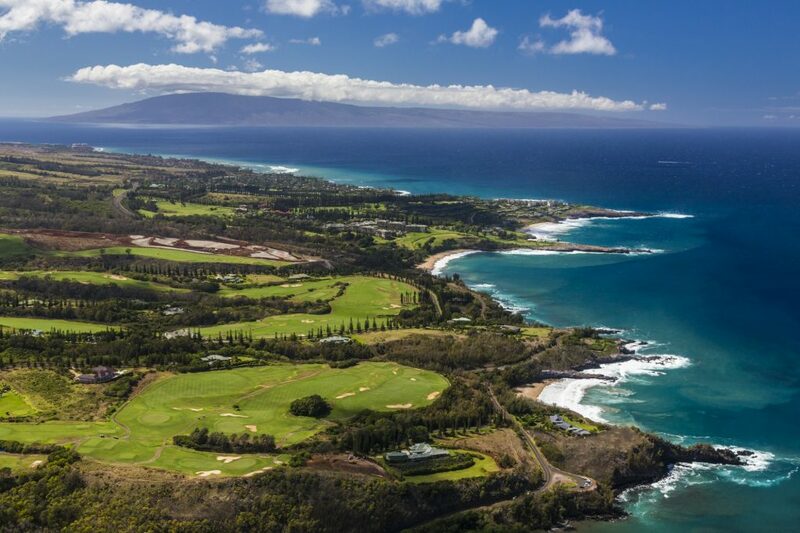 Discover for yourself on this Hawaii ladies golf holiday why Maui is consistently voted as having some of the best golf courses in Hawaii. 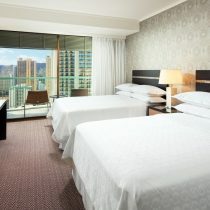 Golf & Tours know that no trip to Hawaii would be complete without at least a couple of days in Waikiki. 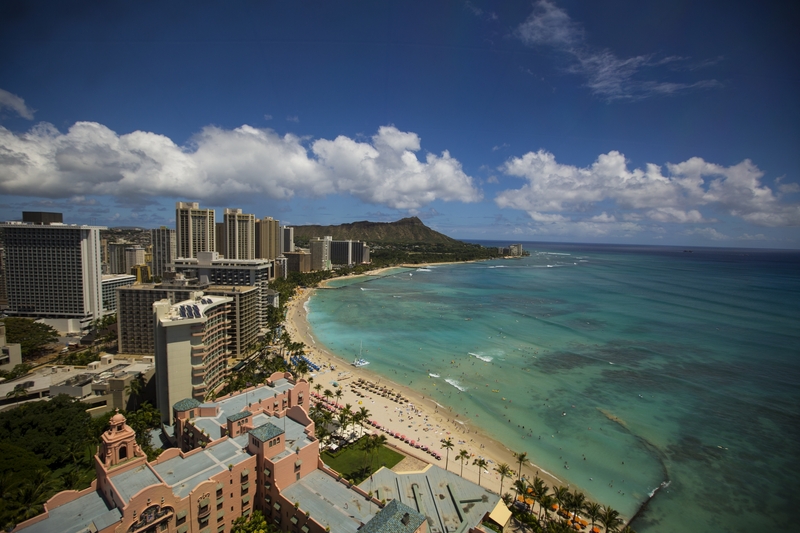 Shop, sightsee, relax and to sip a few final cocktails as you watch the sunset over the water. 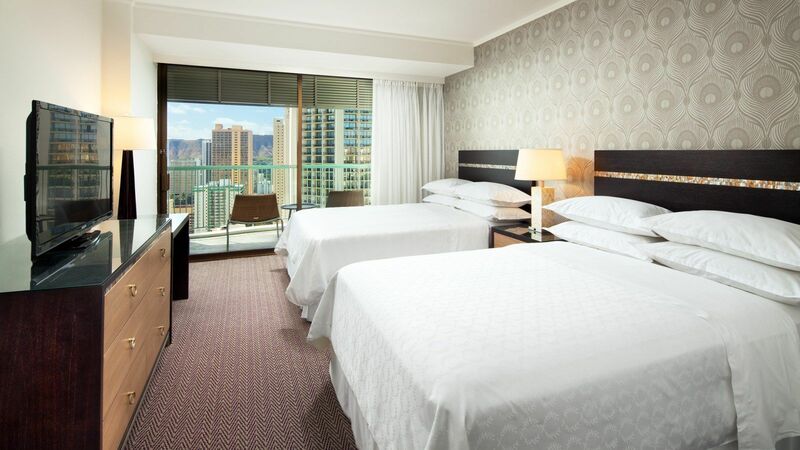 Here you will stay at the Sheraton Princess Kaiulani, located in the heart of Waikiki, conveniently situated next to the newly renovated International Marketplace. 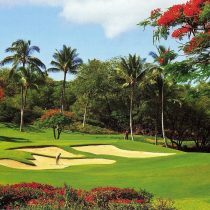 This Maui & Waikiki Hawaii ladies golf holiday really is the very best of Hawaiian golf, so join us and then feel free to extend your trip and visit some of the other islands. Speak to G&T about other suggested self-drive itinerary options. 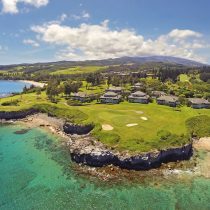 To discover what previous Golf & Tours guests have thought of their golf holiday, read some of our testimonials. 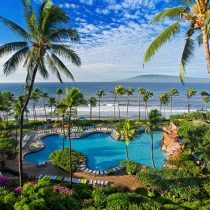 If you would like to book pre or post tour accommodation to extend your Maui & Waikiki Hawaii ladies golf holiday, just let us know! 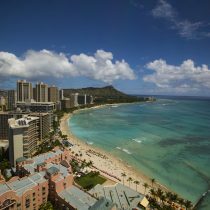 It’s the perfect opportunity to see some of what the Hawaiian Islands have to offer, at your own pace. 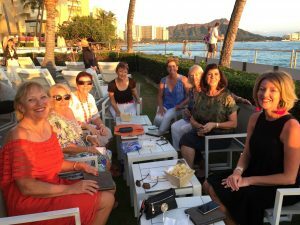 Get your partner or a friend to join you!